Blessed with a warm climate, beautiful beaches and landscapes the Gold Coast lifestyle is all about enjoying the great outdoors. 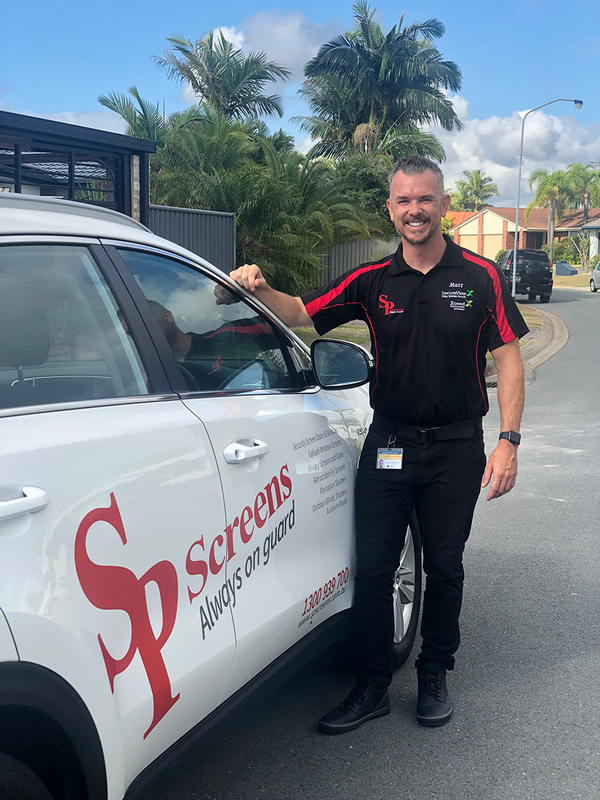 SP Screens are the experts in screening homes so that you can enjoy a fresh breeze throughout your home while keeping those annoying insects out. Our local team prides itself on providing reliable, honest and friendly service along with quality workmanship. All our products are custom made locally to your exact requirements and colour matched to suit your home or business. The Gold Coast boasts a selection of beachfront, canal front, riverfront and hinterland homes in popular suburbs such as Broadbeach, Surfers Paradise, Bundall and Burleigh Heads, Biggera Waters, and Tallai. During humid weather suburbs close to mangroves, canals and rivers can be affected by active midge populations. These tiny midges can be challenging to keep outside, however, SP Screens can help minimise their entry into your home. With a large range of security door solutions, SP Screens can help you choose the right security door for your home and budget. Our top of the range SecureView316 marine grade stainless steel mesh security screens doors are corrosion resistant and the security door of choice for homes located within 5km of the coast who are exposed to the salty sea breeze. With more and more people on the Gold Coast living in multi-storey homes and high rise apartments security screens are a great way to protect your family from potential window falls. Fall Safe Screens are a popular choice for kid’s bedroom or areas where climbable furniture is placed close to a window. Our aluminium slatted privacy screens are a stylish, low maintenance solution to screen your yard and home from the prying eyes of passers-by and neighbours. plantation shutters are a favourite choice for window dressing for many good reasons including their classic style. Our quality plantation shutters are custom built, colour matched to your home and installed by our professional team. Outdoor roller blinds are a modern way to filter or block out direct sunlight from your alfresco areas. Available in a wide selection of fabrics to suit the décor of your home. You can choose a heavy block out fabric for complete darkness or a lighter sunscreen fabric which screens out the UV rays.